CALL US - WE CAN HELP !!! 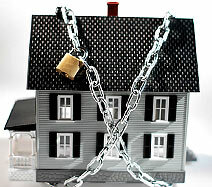 Our Team is well versed in the various aspects of the Short Sale/Foreclosure processes. Every property is unique. No two situations will be the same. We will go over all your available options with you. Call or email for a confidential consultation to discuss your individual situation. 1. Price is usually set by the agent & seller, not bank: The agent and seller often create a very low asking price in order to attract buyers. The bank is normally unaware of the asking price; however, the bank has the final say in what an acceptable offer will be. Since the bank has the power to ultimately accept or deny offers, their lack of price awareness often leads to the process taking longer than anticipated. The bottom line is that the buyer needs to remain positive and patient throughout the entire process, sometimes even for months. 2. Loans owned by 1 bank usually better than 2: If the seller has loans owned by two different banks it is a lot more difficult to approve the short sale. This is something the agent or the buyer cannot control; it simply depends on the willingness of the bank or banks involved. While the reasons are beyond the scope of this guide, buyers should know that when the seller only has loan(s) with one bank the short sale often becomes more buyer-friendly. A savvy Realtor can let you know this type of information. 3. Lowball offers get slow or no response: Remember that the bank is typically unaware of the pricing during a short sale. When lowball offers stream into the bank they are often scoffed at and rejected, giving the prospected buyers little or no feedback. Surprisingly, it may also take painstakingly long to hear back even on good offers due to the high volume of transactions lenders are inundated with these days. 4. Agent must check comparables before submitting offer: The agent must be sure to check recent home sales in the area to give buyers a better idea of the properties that are selling. This will give the agent and the seller appropriate grounds for an asking price that will be more likely to be approved by the bank. Checking comparables will also give the buyer a better knowledge of what price homes in the neighborhood are selling for and ultimately make them a more informed homebuyer. 5. Don't hang your hat on the property: Short sales aren't necessarily "short." It can sometimes be a very long process. Don't get your hopes up for just one property, keep your options open and continue to actively look at multiple properties. Buyers must remain optimistic; the right property will come along. In most areas it is completely legal and risk-free to have multiple offers out at any given time with the proper contingencies. 6. Sellers with other properties or too strong of financials may not qualify for short sale and/or may be asked to pay the difference: Sellers that own more than a handful of properties or have an extremely large net worth will probably not be eligible for short sale. In some cases the seller will be asked to pay the difference of the sale. 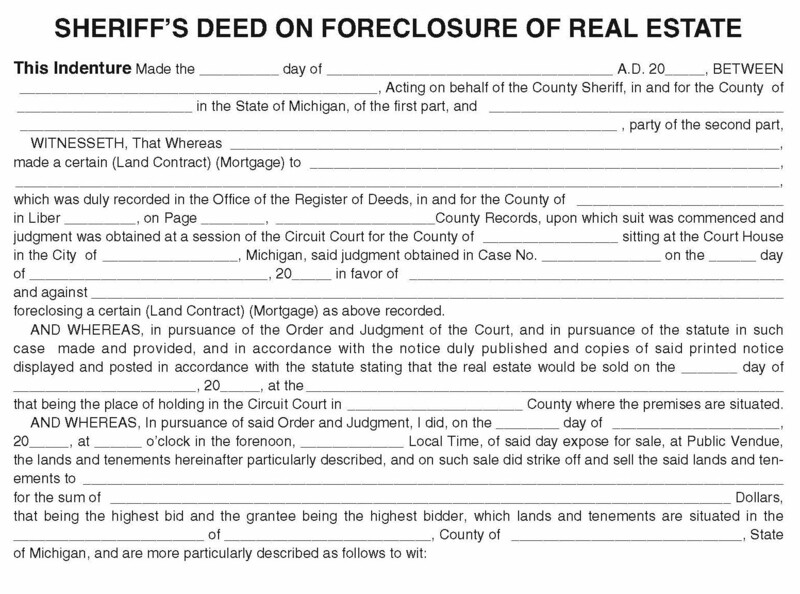 The seller might even need to sign a promissory note stating that they will pay back all or most of the debt. This has virtually no effect on the buyer as long as the seller cooperates. 7. "Approved" prices are quickest: It is important to remember that short sales are not always timely; however, making an offer on an "approved short sale" can be a quicker process. An "approved short sale" has a price that has already been given the green light by the bank. This could be due to the fact that another interested buyer made an offer that was approved, but didn't end up buying the property. These types of short sales are some of the most highly desirable. 8. Some banks look want strongest buyers, some want strongest offers: The bank has all the power in approving short sales. The bank can pick the most appealing buyer, which may mean different things to different banks. Some banks may prefer the buyers with large down payments while others just want the highest price regardless of down payment. Many buyers want to know if they will get a deeper discount for an all cash offer. This is very hard to predict and one will never really know until they make an offer. As long as the buyer is surrounded by a good team we would advise them to do just that. 9. Repairs are seldom done, credit is more frequent: If there are improvements that need to be made on a home, even if they are necessary to get a loan, it is often unlikely that they will be done. Typically there is some sort of credit issued and the buyer must take the responsibility of fixing anything that is broken. 10. When you get approval, must close on time: During a short sale there is no leniency with the closing escrow date as there often is in a traditional sale. During a short sale, exceptions are rarely made and the buyer must close on time. Because of this, it is important to take care of all loan paperwork immediately after opening escrow. We'd advise buyers to be extra prepared and try to have the loan finalized a few days in advance of the closing date. If there is going to be an issue that will prevent closing on time, a request for an extension will need to be made immediately. If the request is made early enough, many banks will grant an extension but don't just assume it will happen. Short sales can be a great opportunity to find your new home at a competitive price. A Short sale could also be a major headache that lasts for months. It is important to have a good understanding of the factors that lead to a successful short sale to make it an enjoyable and profitable experience. We hope that these tips will help you to remain positive and optimistic throughout the process.